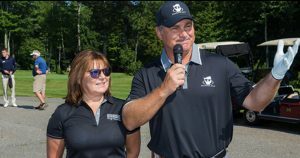 Here is your chance to golf with Ray Bourque and other Boston sports greats. 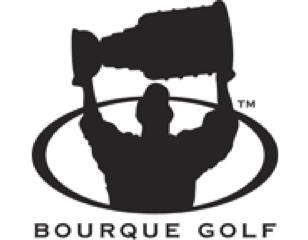 Bourque Golf is a celebrity golf tournament hosted by NHL Hall of Famer Ray Bourque. 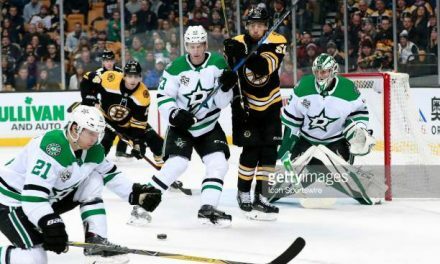 The event is held every year to help the Bourque Family Foundation raise money for charitable and educational endeavors, spanning all different organizations, people, and communities. Participants at the tournament go to the Golf Club and are treated to an entire day of golf with celebrity hosts, food, and auctions. 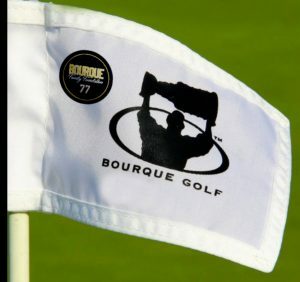 Bourque hosts his celebrity golf tournament in conjunction with the Celebrities for Charity Foundation. This year’s event on August 30th at The Golf Club of New England in Stratham, NH. 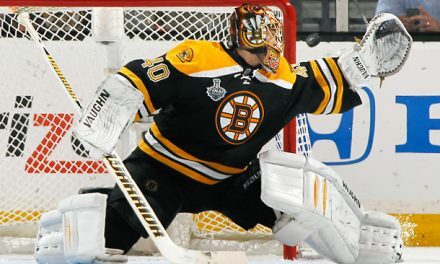 Former Bruins, Boston sports greats, and other local celebrities will be in attendance. This past June they also hosted the Bourque 7.7K Race. 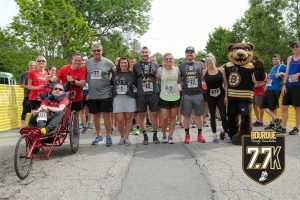 Back in June, over 400 New Englanders participated in Bourque’s 7.7K race at the Ferncroft Country Club in Middleton, MA. After completing the course, participants and spectators enjoyed live music, food, and drinks. The Foundation presented checks to The Joseph Middlemiss Big Heart Foundation and the Journey Forward Foundation on behalf of Joel Gonzalez. 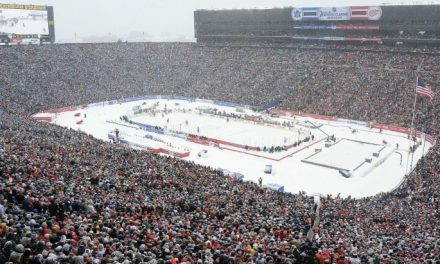 The foundation has helped raise money for many charities. Ray plans is to have three events a year, the third this year being a curling competition. 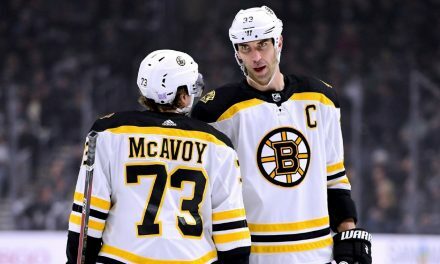 What Does McAvoy’s SVT Diagnosis Mean to the Bruins?